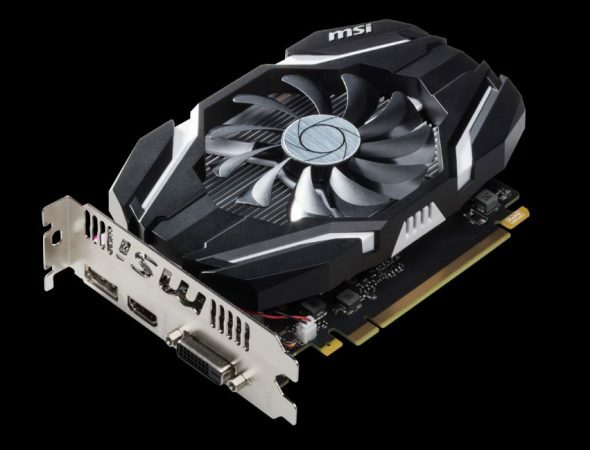 The GTX 1050 is the lowest cost graphics card from NVidia that can run an HTC Vive or Oculus Rift, and there are rebates on it from Asus and MSI, bringing the price to as low as $129.99 after mail-in rebate (until March 31, 2017). A VR-ready graphics card is useful to 360 video enthusiasts for two reasons: first, it can be used to run a desktop VR system that can be used to view 360 videos in VR. 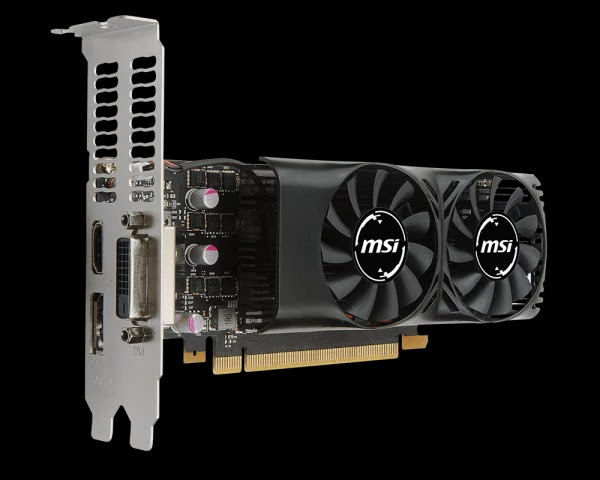 Second, a powerful graphics card can make it faster to render 360 videos. When the Oculus Rift and HTC Vive were first launched around this time last year, the lowest cost VR-ready graphics card was the NVidia GTX 970, which was $329 when it was first released. Fast forward to late 2016, when NVidia released the GTX 1060 3GB ($200) and later the GTX 1050 Ti ($139). 1. It’s currently the most powerful graphics card that doesn’t require external power. If your PC doesn’t have an available 6-pin or 8-pin power connector, then the GTX 1050 Ti is the most powerful graphics card available for you, edging out the GTX 950. Note: please check the specific card you’re getting because some GTX 1050 Ti cards do need a power connector, although most of them don’t. 2. The low-profile version of the GTX 1050 Ti is currently the most powerful low-profile graphics card. If you have a desktop that can only accommodate low-profile graphics cards, then the GTX 1050 Ti is the most powerful low-profile graphics card available. If you want a step up in power, NVidia’s next lowest cost card would be GTX 1060 3GB (as low as $180 after mail-in rebate only until March 31), which is almost 40% more than the GTX 1050 Ti. In my case, I ordered a GTX 1050 Ti for the PC I got for rendering files (particularly the Vuze 3D 360 camera). The PC has an Intel Core i5-4590 processor, 8GB RAM, 1TB HDD for $270. However, it doesn’t have a power connector for a graphics card and the case is slim, so I can only use low profile cards with it. For this PC, the GTX 1050 Ti low profile is as good as it gets. 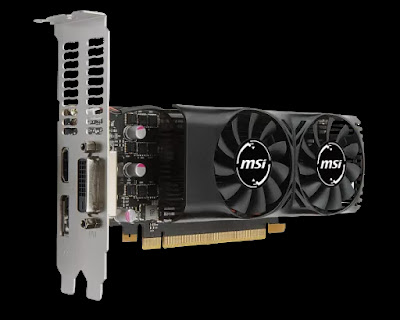 As for price, yes it’s cheaper but if that’s the only reason you’re getting this card, you are probably better off with an RX 470 which is now as low as $135 after mail-in rebate and is much more powerful (unless you absolutely want an NVidia card). According to PC World’s tests, the GTX 1050 Ti performs like a GTX 960 or R9 380. According to surveys on the HTC Vive subreddit, other users who have the GTX 960 or R9 380 have managed Vive readiness scores of “Medium,” which would make them VR-capable, although not really recommended as VR-ready. My primary purpose for getting this card is improving the rendering speed, and when I receive it, I will post rendering speed comparisons before and after getting the card. I will also test if it can run the Oculus Rift ($499; reviewed here) and I will check its Vive readiness score. I suspect that despite mediocre performance, the GTX 1050 Ti should be able to run an Oculus Rift adequately due to Oculus’ asynchronous spacewarp.